Bumble Bee begins accepting infants from the age of 8 weeks and up. 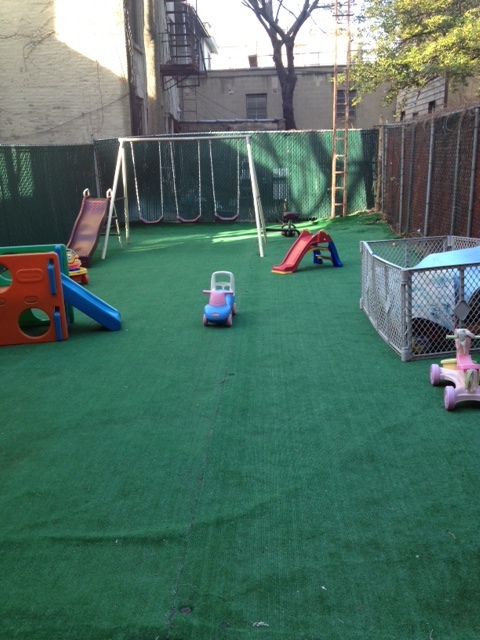 We recognize that infants need their own private space as they begin to learn about themselves and the world. 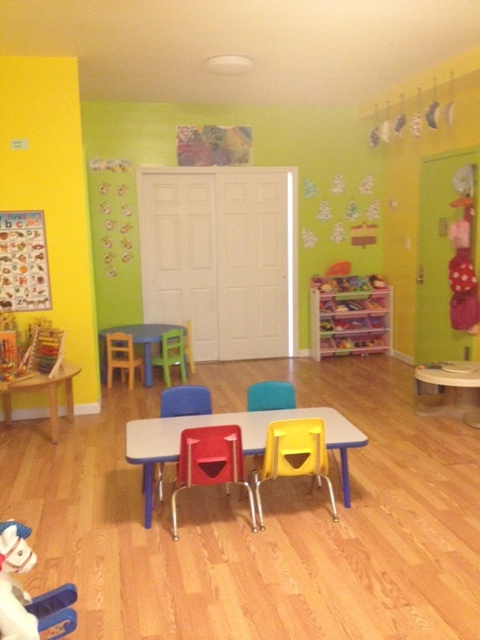 Therefore Bumble Bee Daycare has dedicated our 1st floor and 3rd floors exclusively for infants. As each infant is truly an individual, we do not have a structured schedule setup. Each infant is able to grow at their own pace. However, each infant is exposed to group activities that center around the arts and music. Daily reports are given to each parent so that they know exactly what happened to their child throughout the day.